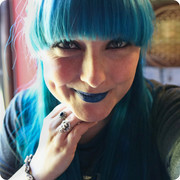 London, Food and Travel with an Alternative Twist! The Arch London has introduced its very own take-away picnic hampers just in time for spring. The 5* hotel is centrally located a stone’s throw from Hyde Park, the perfect spot for an al fresco feast in the sun. But who wants to lug about a basket of warm sandwiches and crushed crisps from home? The Arch London’s picnic hampers will offer a taste of Hunter 486 restaurant’s critically acclaimed Best of British inspired menu. 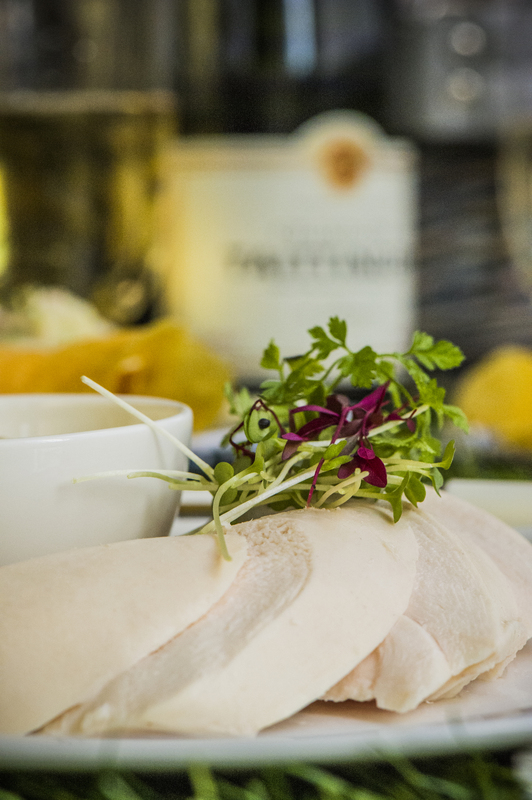 Gourmet picnic delights will include half a bottle of bubbly; smoked salmon sandwiches; homemade crisps with sea salt lemon and sage; poached chicken cooked in the stone oven; potato salad; and a selection of freshly made macaroons. 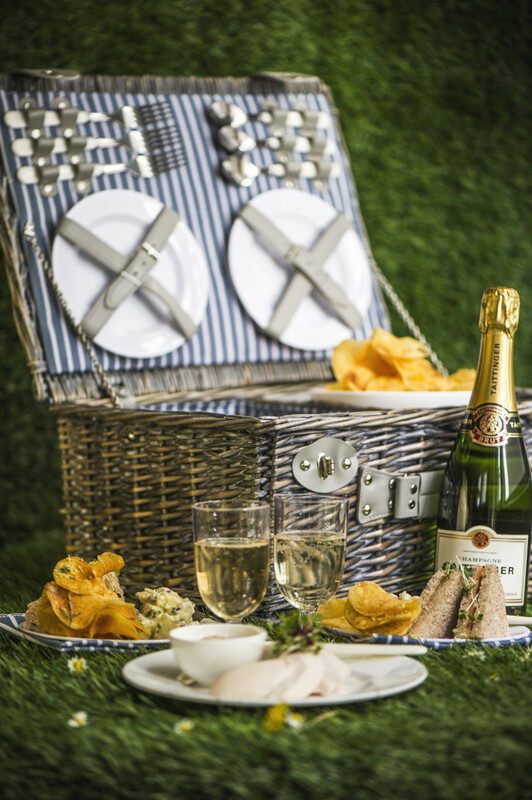 The picnics are priced at £45 per person and come packaged in a posh hamper. The new service offers the perfect opportunity to enjoy a luxurious picnic, ideal for a proposal, wedding anniversary, or any celebration with family or friends during the summer months. Hunter 486 restaurant within The Arch London is named after the 1950s dialing code for Marylebone and offers a ‘Best of British’ inspired menu. This has been carefully developed by Head Chef Gary Durrant with Henrietta Green; food and hospitality consultant, award-winning food writer and broadcaster. Henrietta is also a well known advocate of the local food movement, and author of the much loved book ‘A Food Lover’s Guide to Britain’. The crowning glory of the new menu is the use of the stone oven. As it operates at a very high heat, meat and fish are produced with astonishingly succulent results. When are you heading off on your picnic? Where to Eat in… Lyon! "Gin Pop Up at The Hoxton!" Squibb Vicious is also known as Haydy. She can often be found travelling the world to fly her drone and petting people’s dogs. Big fan of staycations, long walks and taking too many photos.Want to know more? ✈️ November✈️ DecemberMy 30th Birthday! !